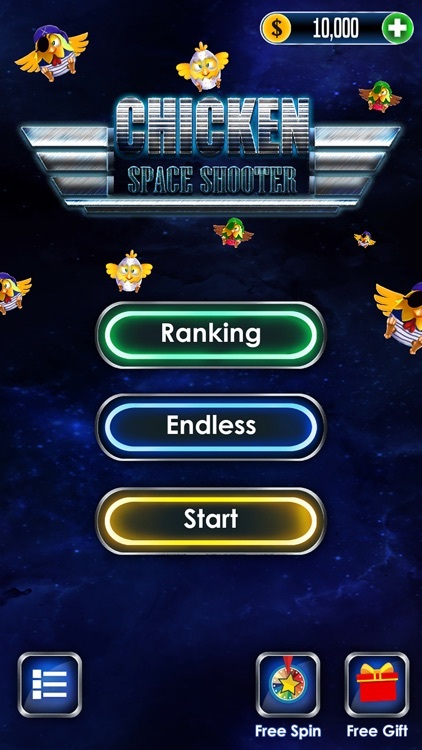 - Classic space shooter games: Top-down perspective and superb game play mechanics. 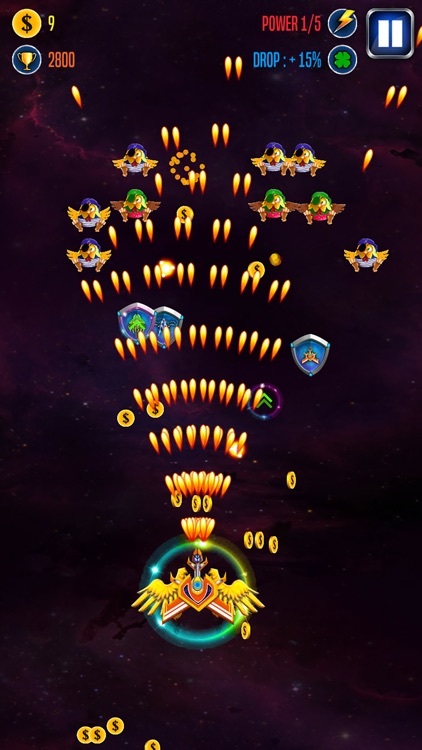 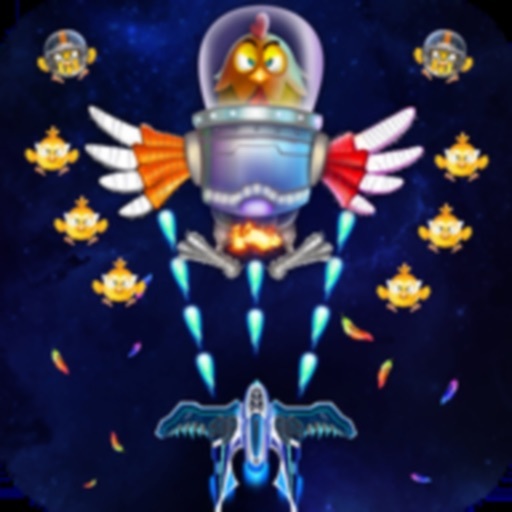 - Exciting campaign: more than 200 levels full of chicken and breathtaking action! 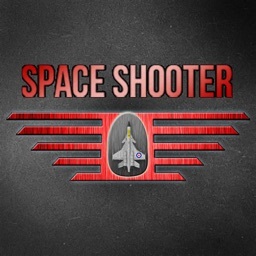 - A Lots of aircraft/fighter, battle companions, ammunition and guns. 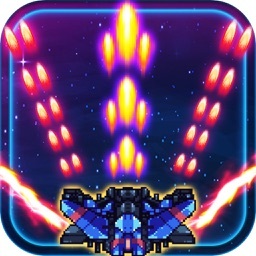 - Beautiful maps levels with immersive missions to complete. 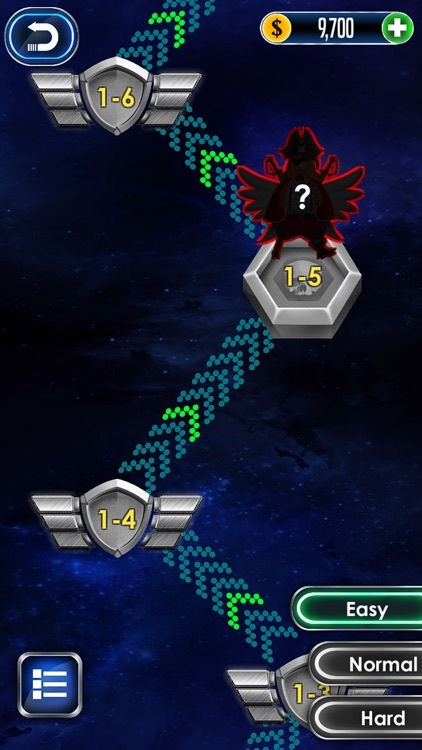 - Global leader board: let you know where you are! 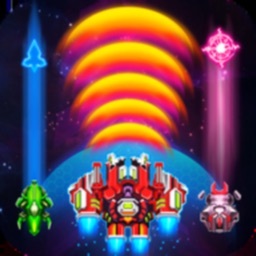 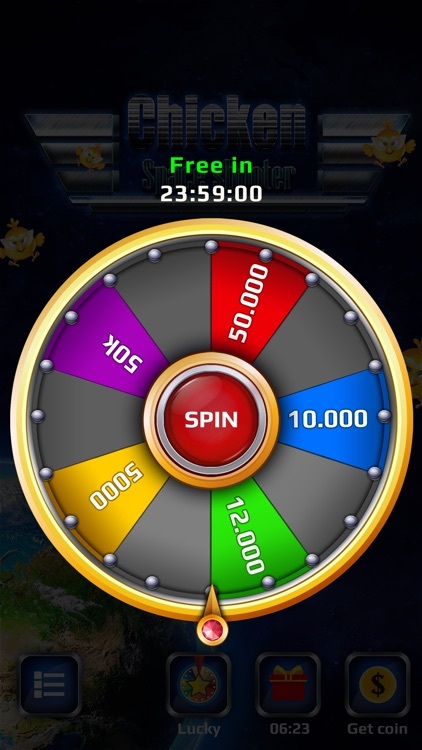 - You can play the game anytime and anywhere you want without internet. 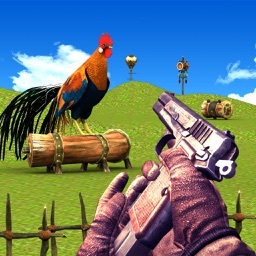 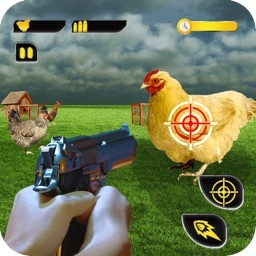 - Shoot and Kill space chicken.